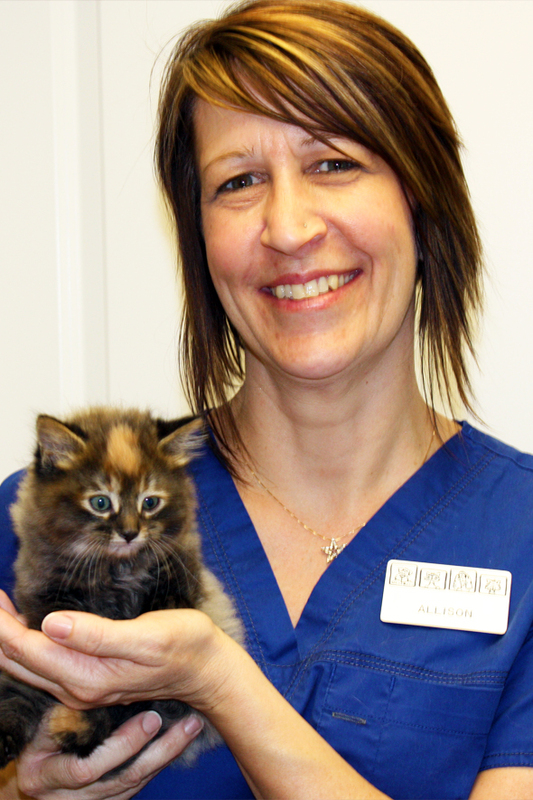 My name is Allison, and I started with the Companion Animal Clinic team in December 2005. I have always loved and surrounded myself with a variety of large and small animals. I have found my passion at CAC working as a veterinary technician. I love my job because of the great pets and clients I get to work with!